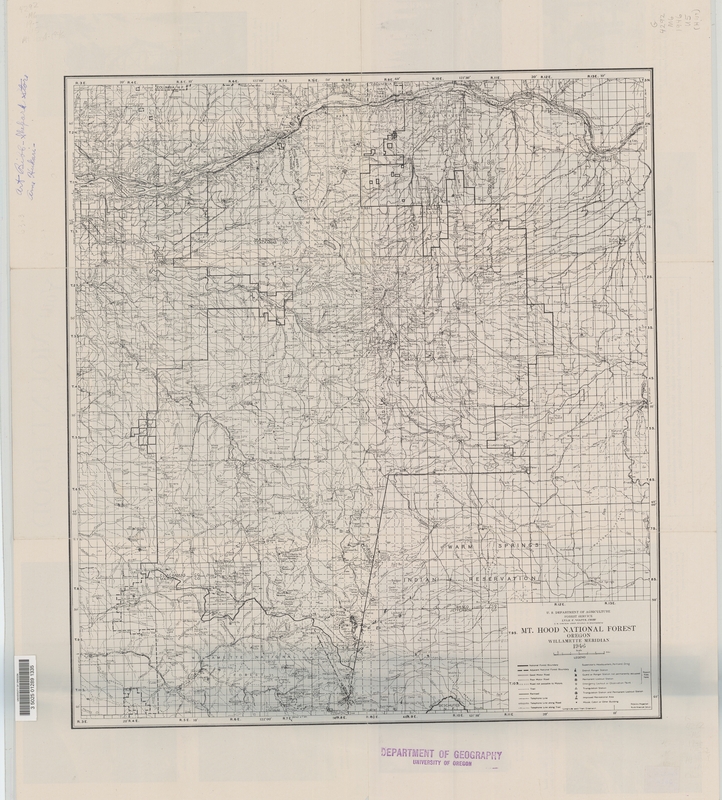 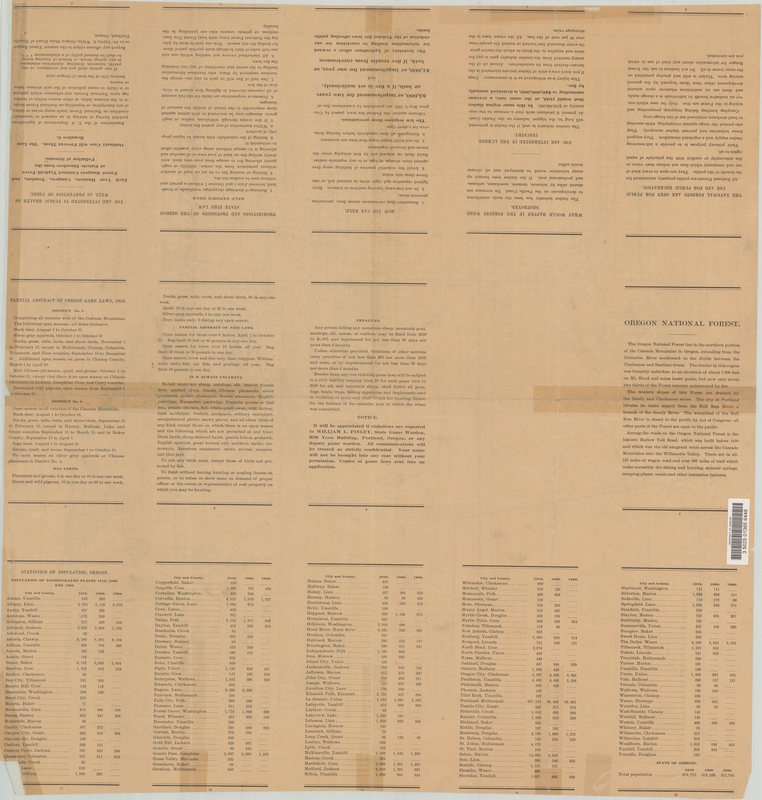 The maps below are ones that have been collected from a variety of sources. 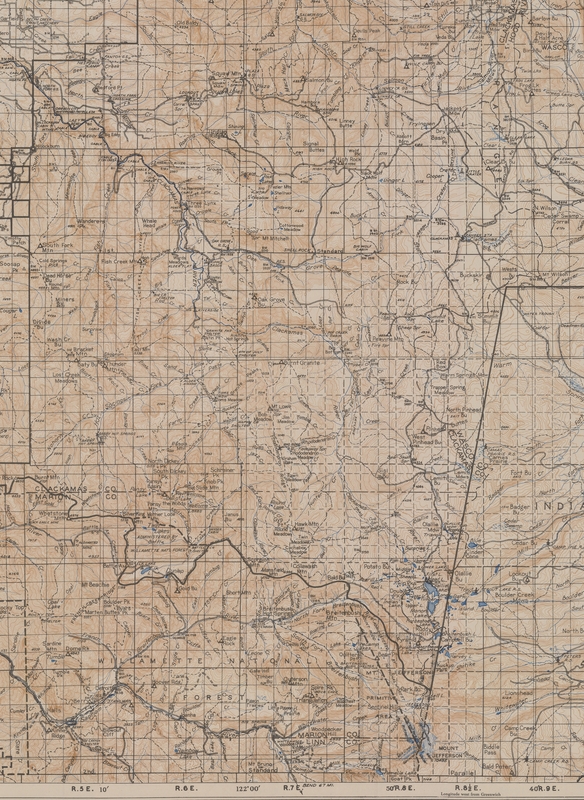 The list of maps will hopefully increase over time as new maps are found. 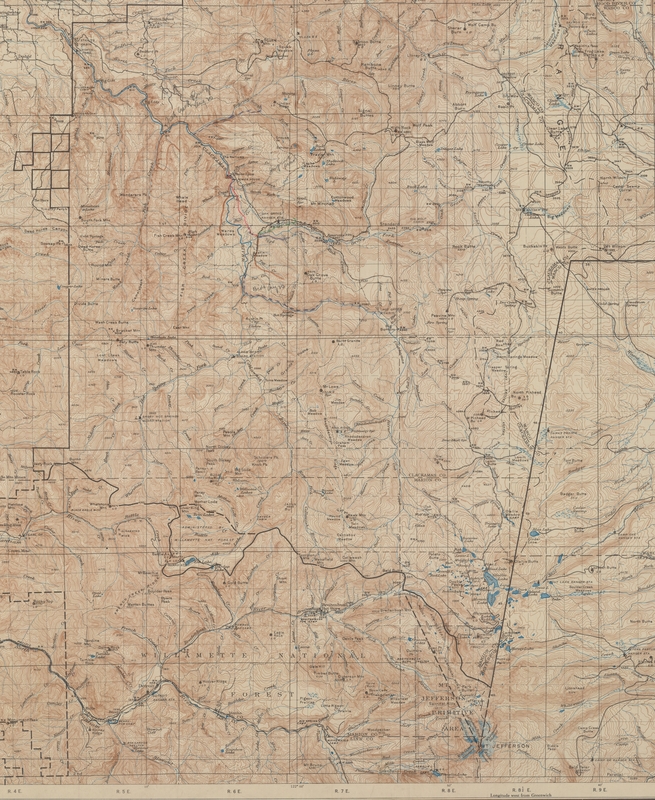 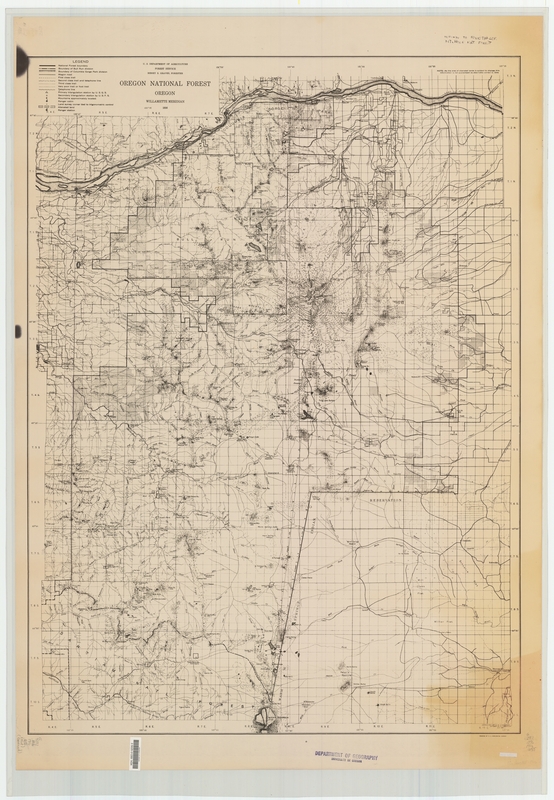 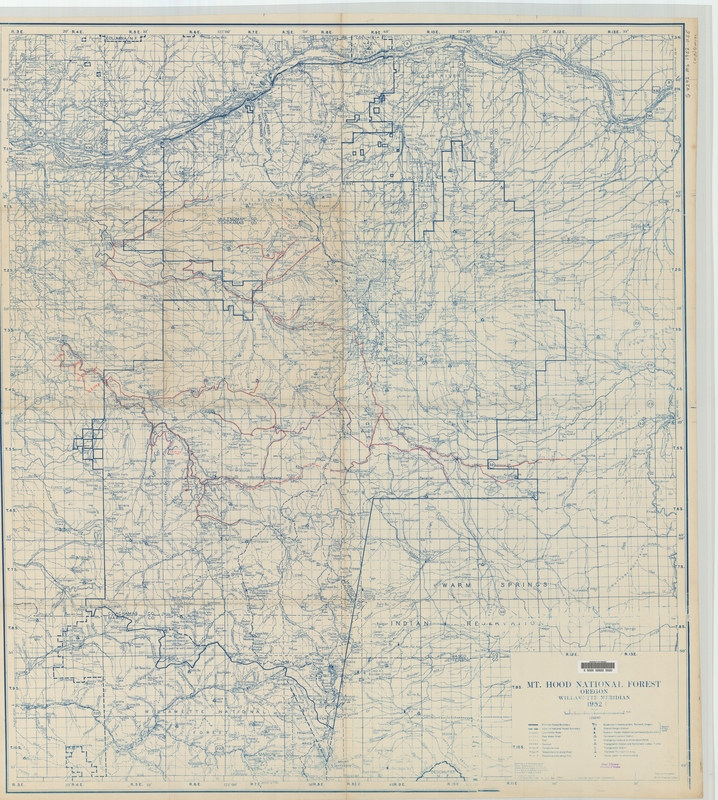 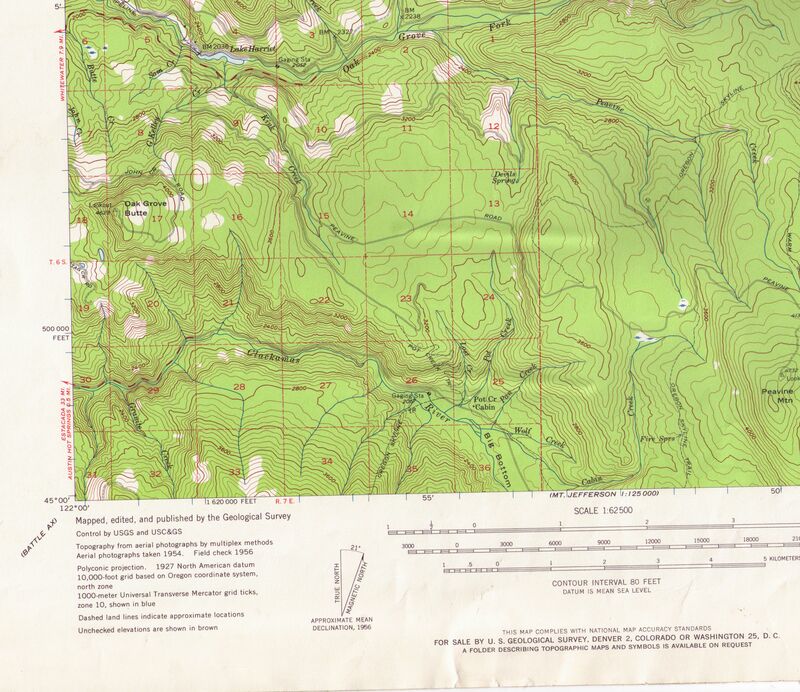 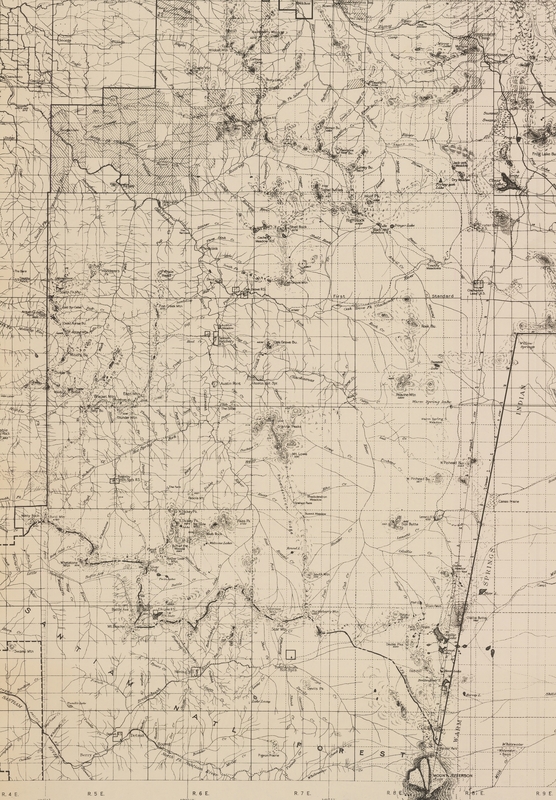 We will try and keep them organized the same way to make them easy to find.The 24k (7.5 minute) maps have the greatest level of detail, however they do not have as much historical content (they are not as old). 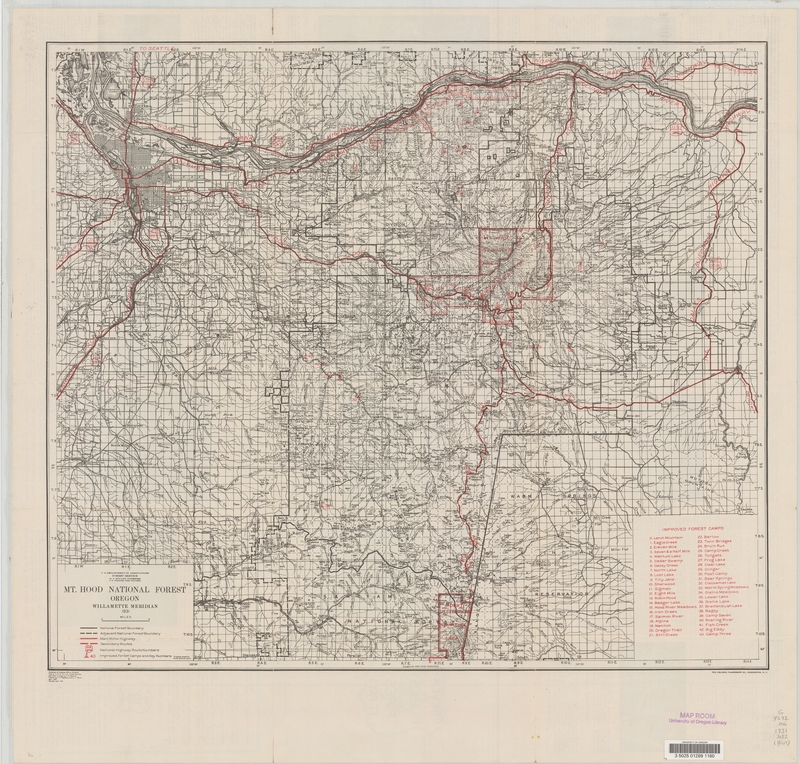 If you are looking for historical content, the best maps, would be either the 62.5 (15 minute) or 125k (30 minute) maps. 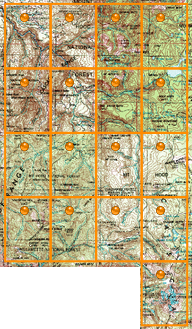 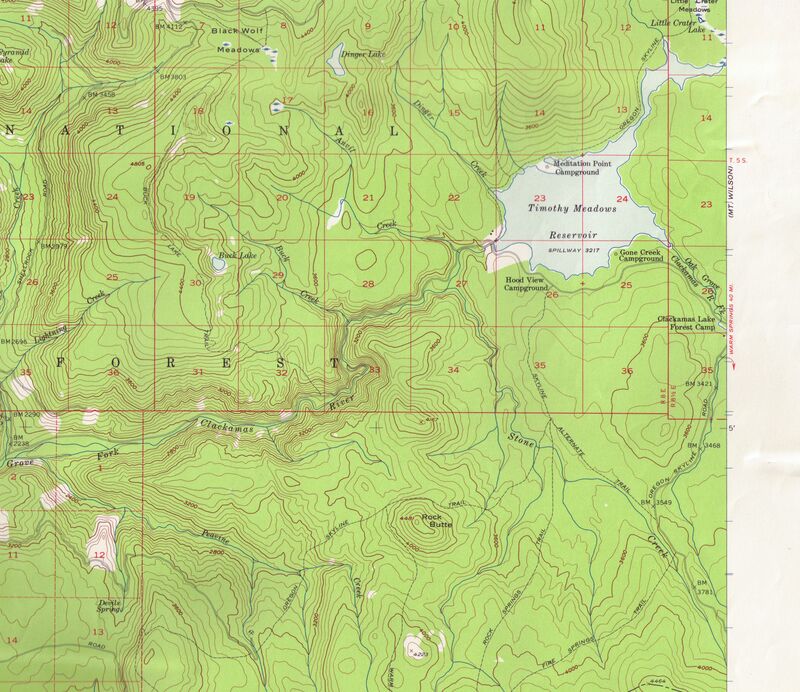 To see what the map names are, hover over the area on each of the detailed maps, and it will pop up the name of the map. 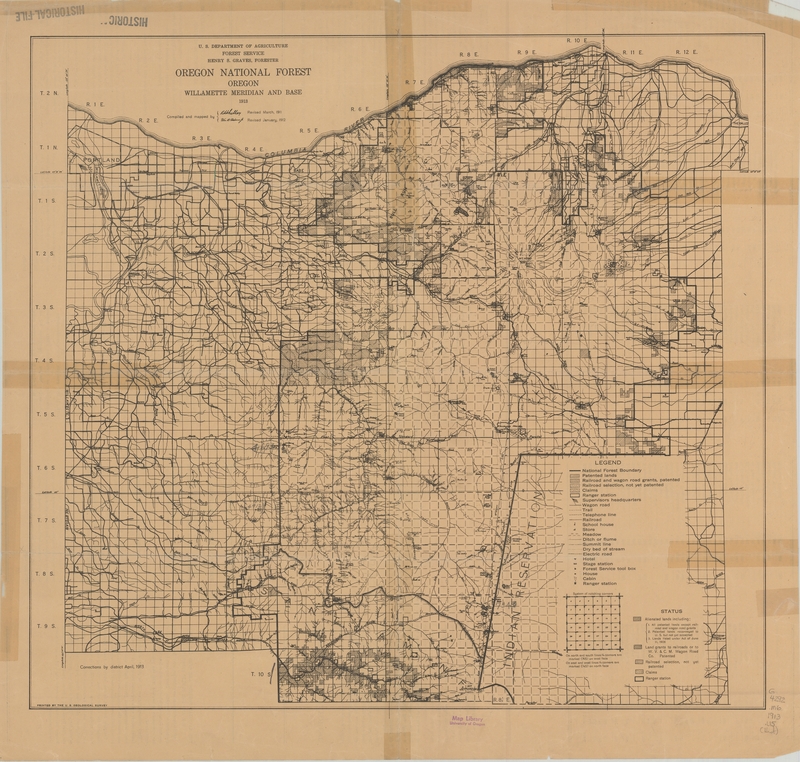 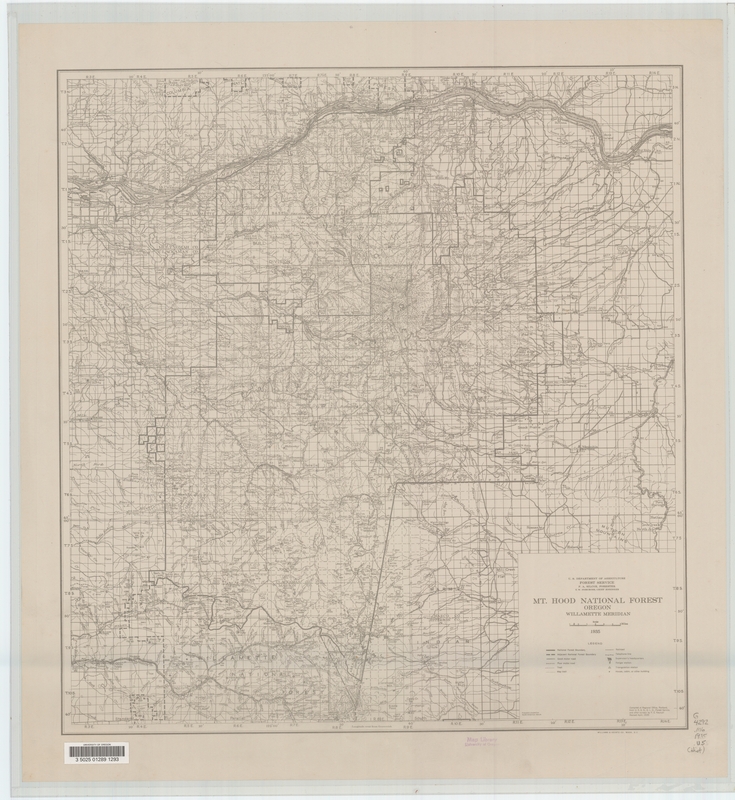 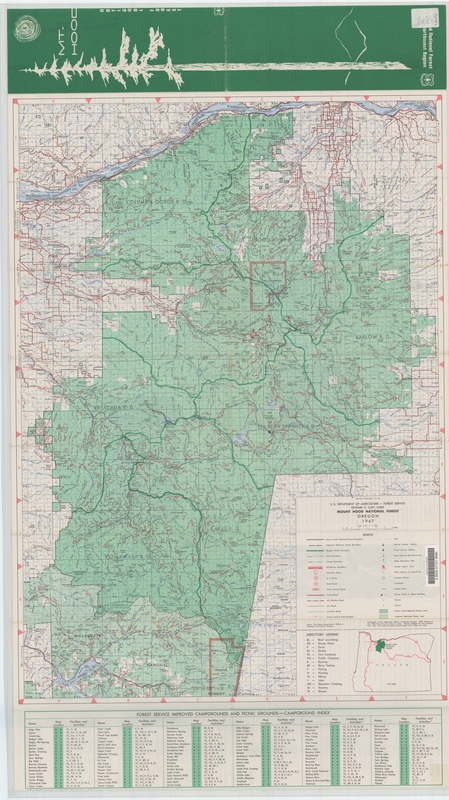 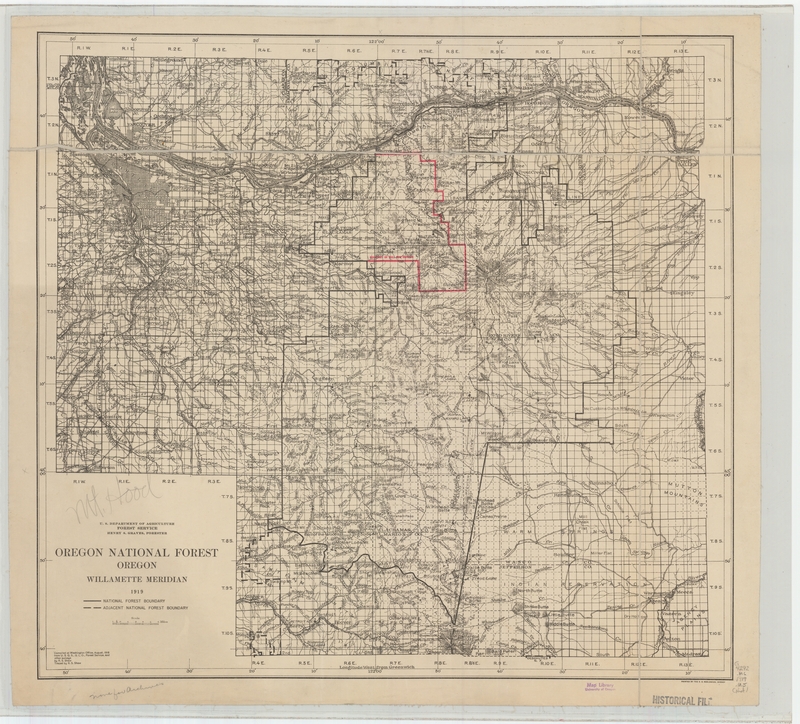 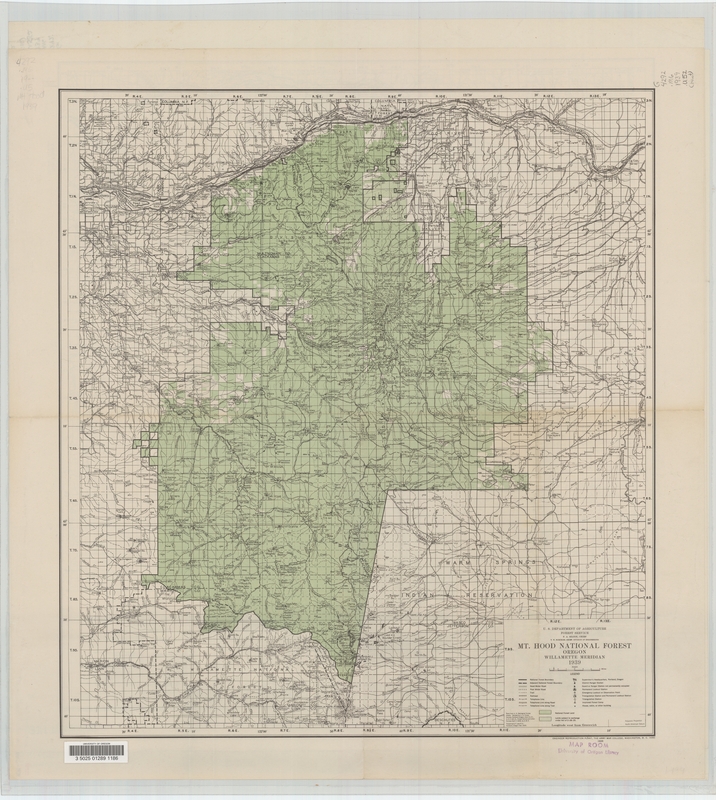 Click on the area and it will take you to the listing of maps available for that area for the given resolution.There are a few maps that are outside of the district (Mt Wilson, Detroit and the Mt Hood maps all cover area outside of the Clackamas district), but were included here for reference. 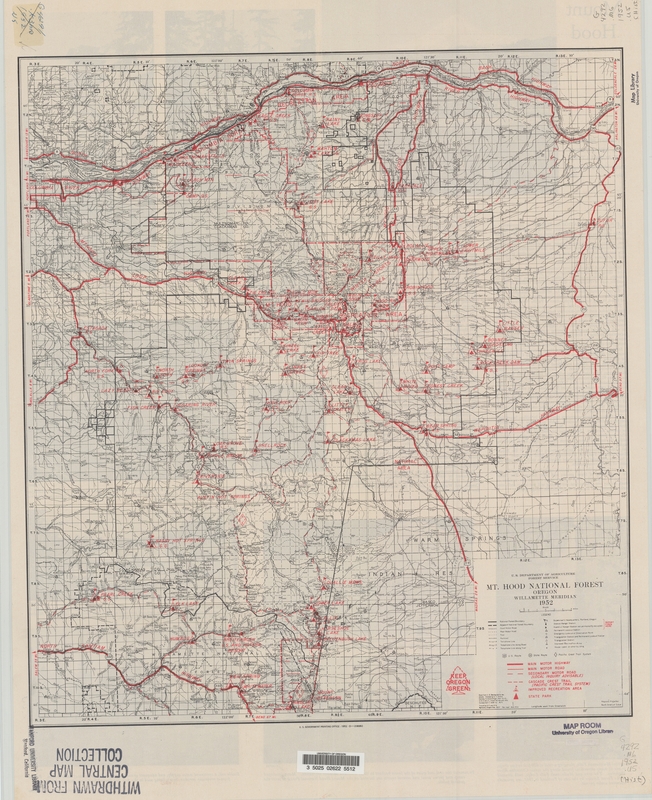 They are not linked from the images, but you can scroll down the page to see them.Additional maps will be added to this list as they are acquired. 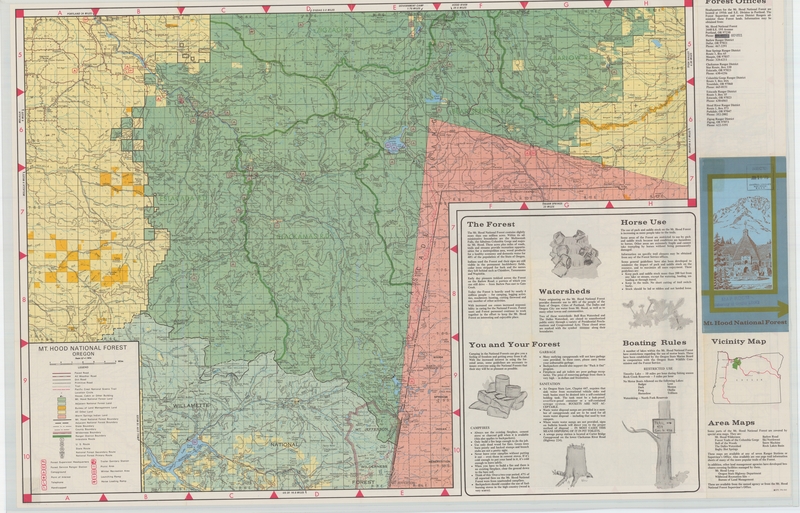 If you find any errors, have ideas on a more effective way to present this information, or if you have other maps to contribute to this collection, please email the webmaster. 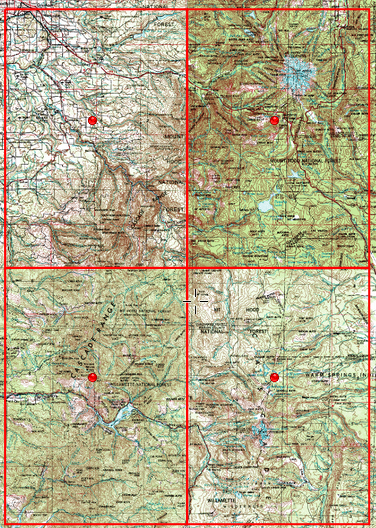 If you want to explore these maps in detail, it is suggested to download them to your computer. 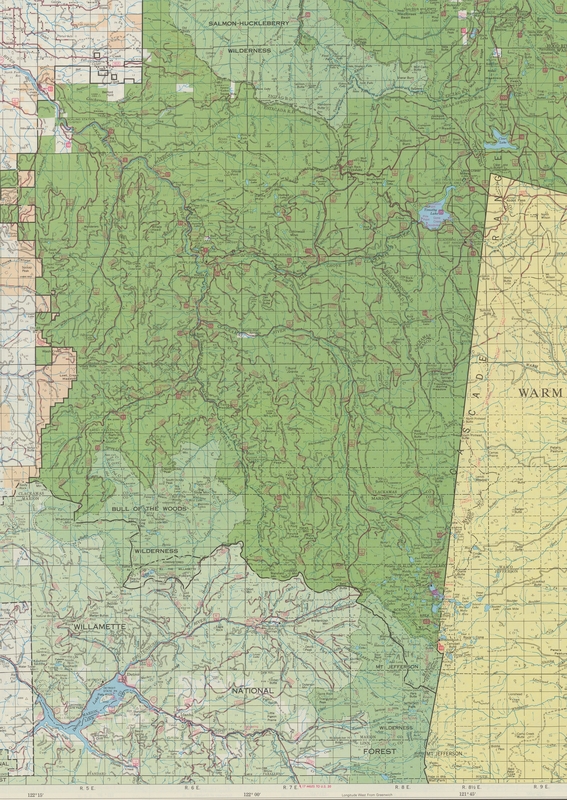 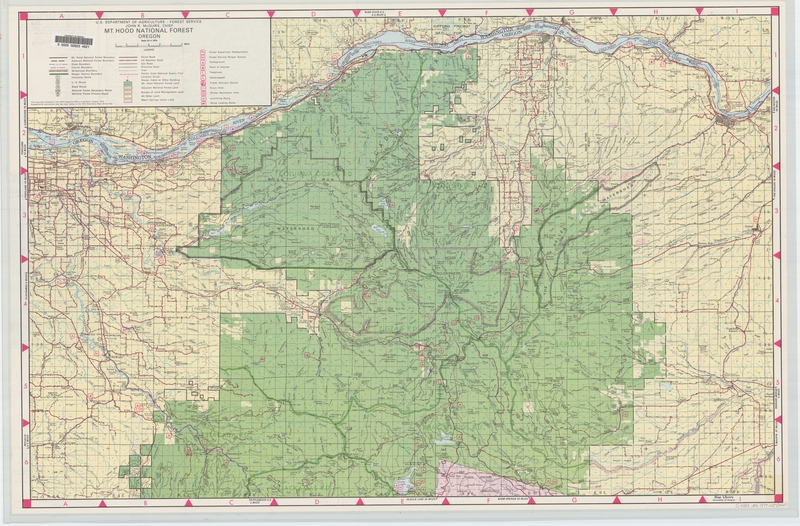 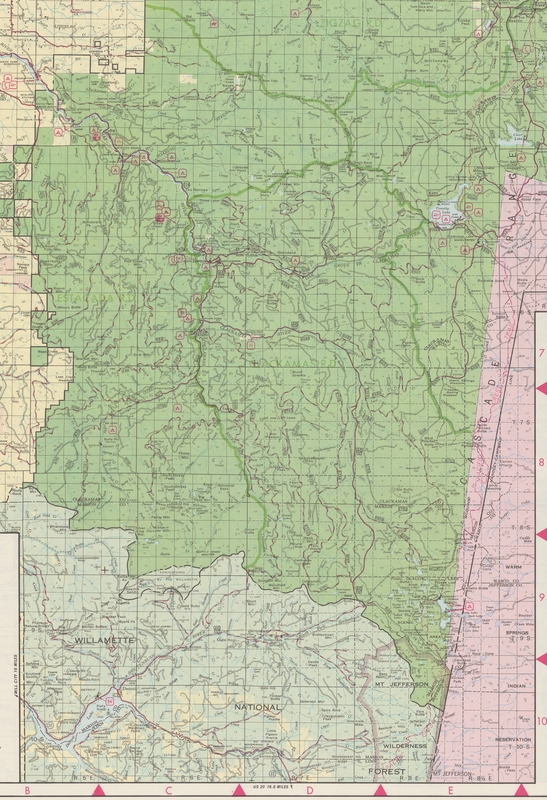 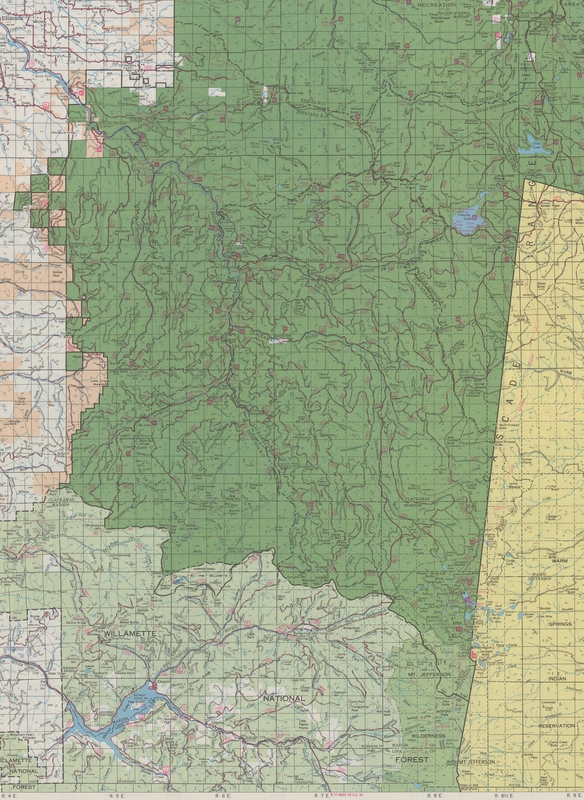 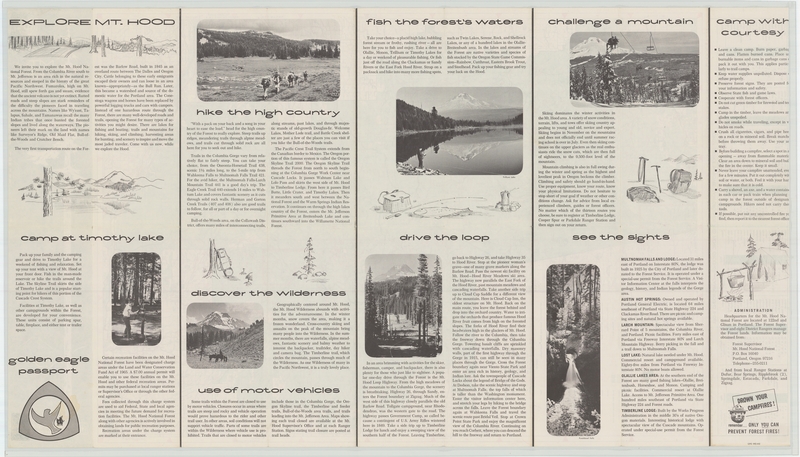 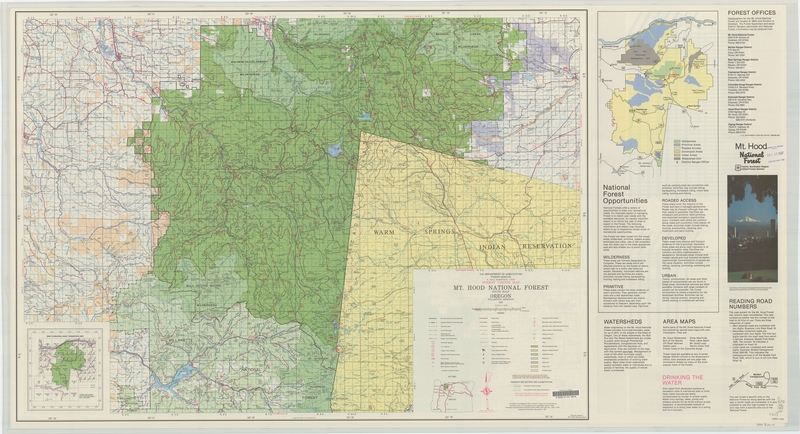 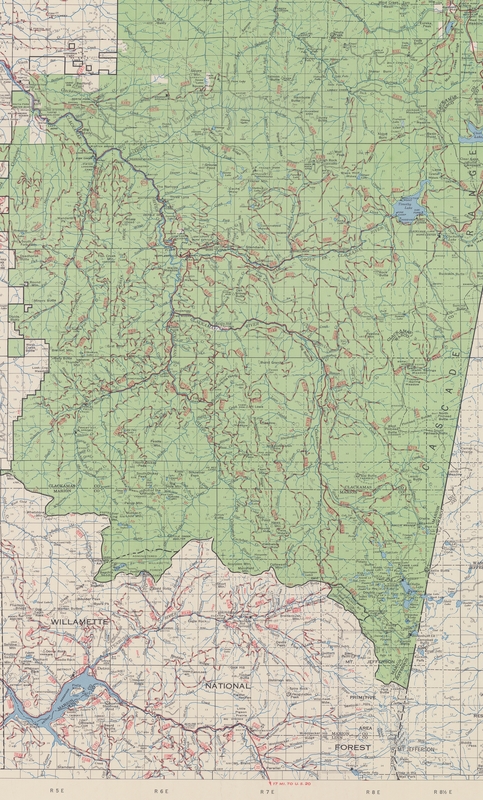 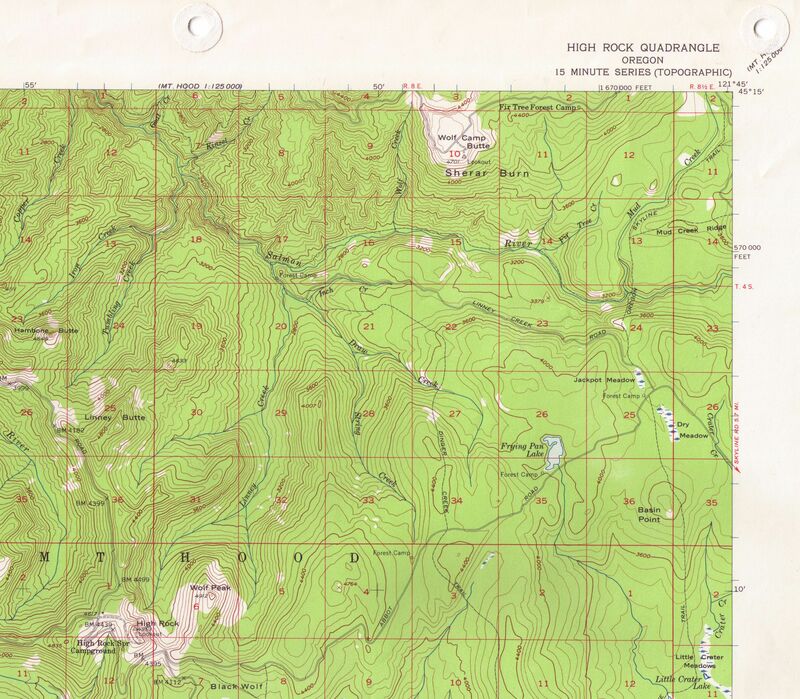 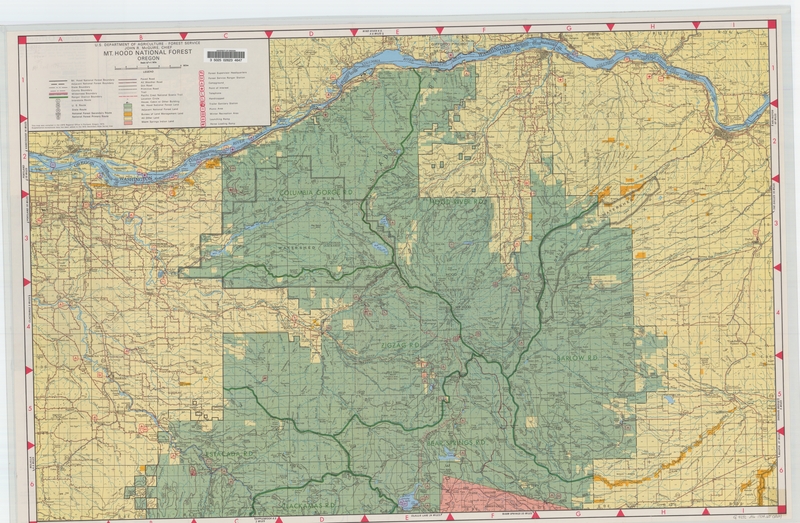 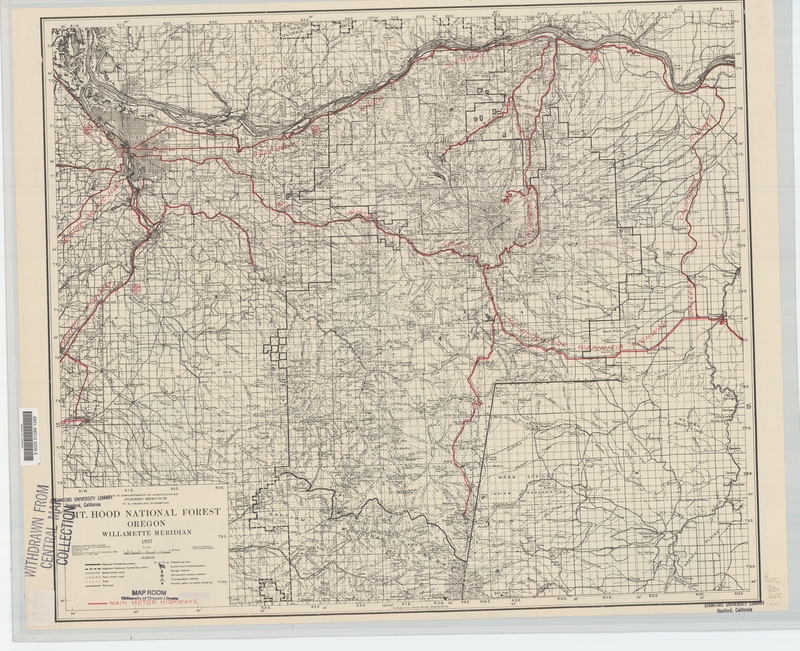 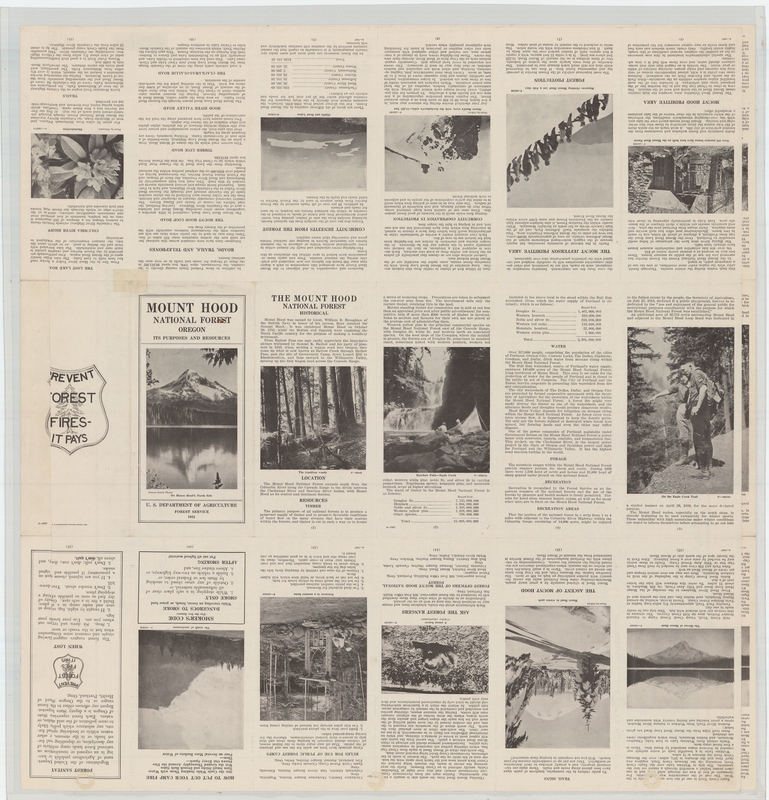 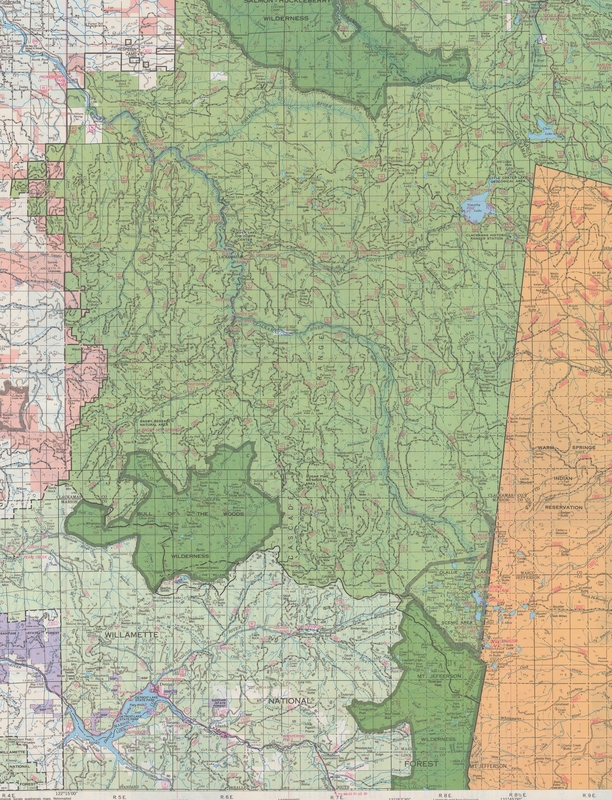 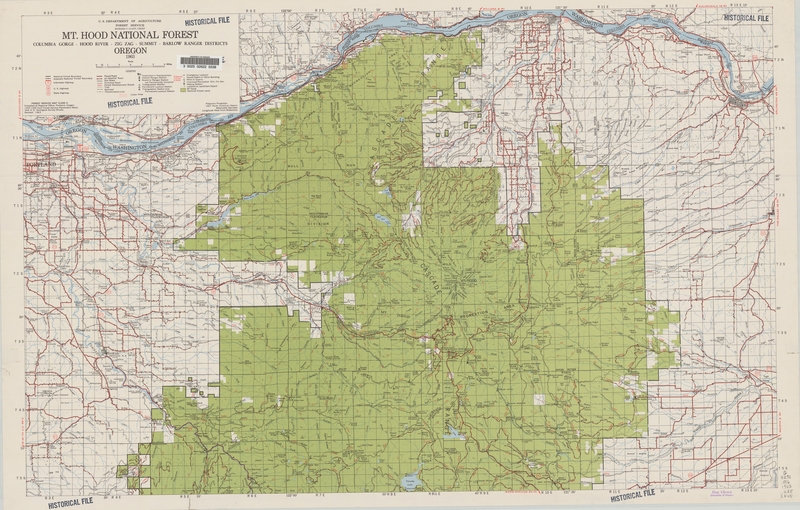 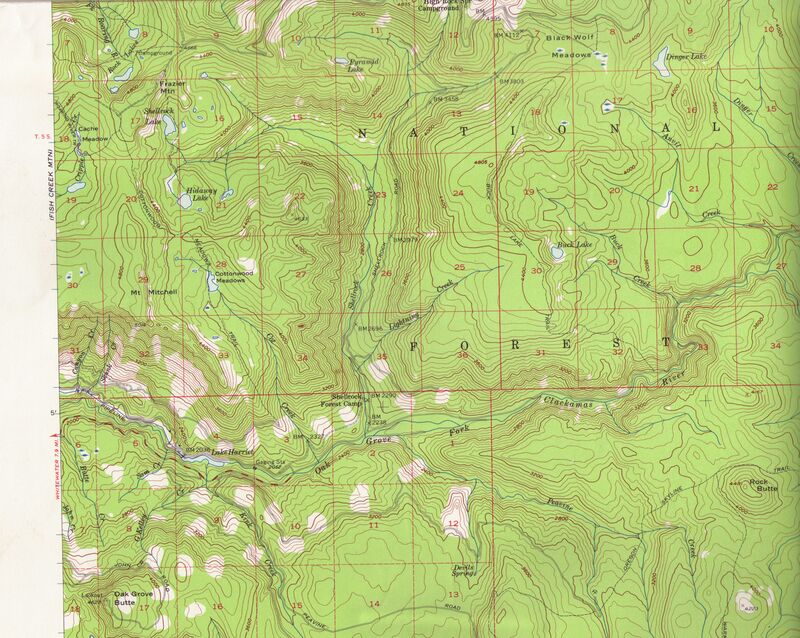 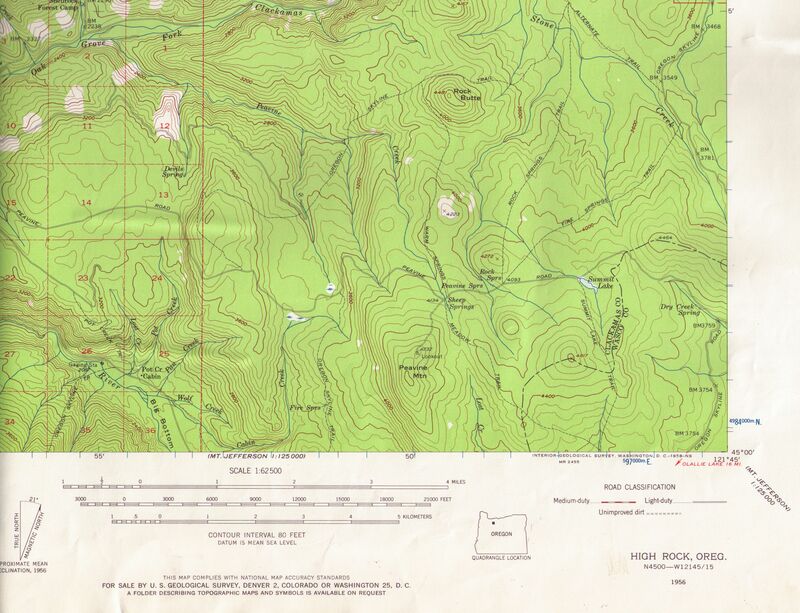 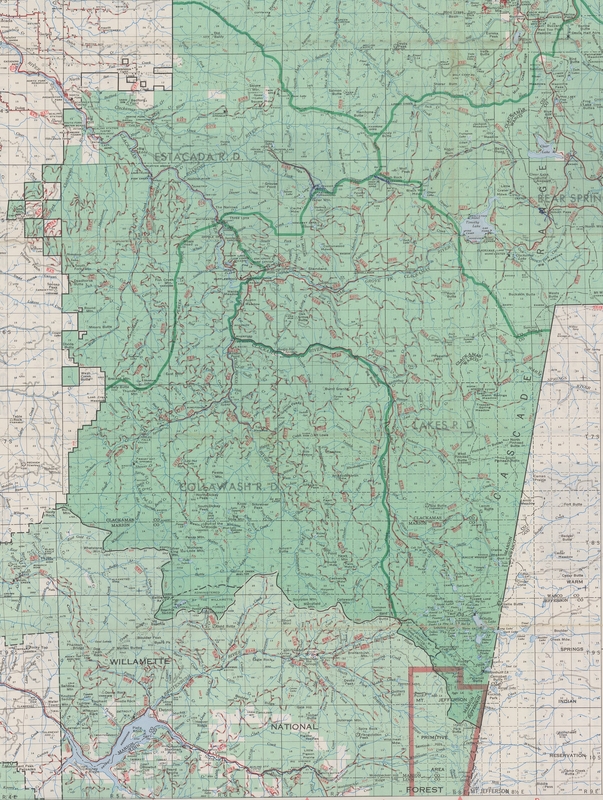 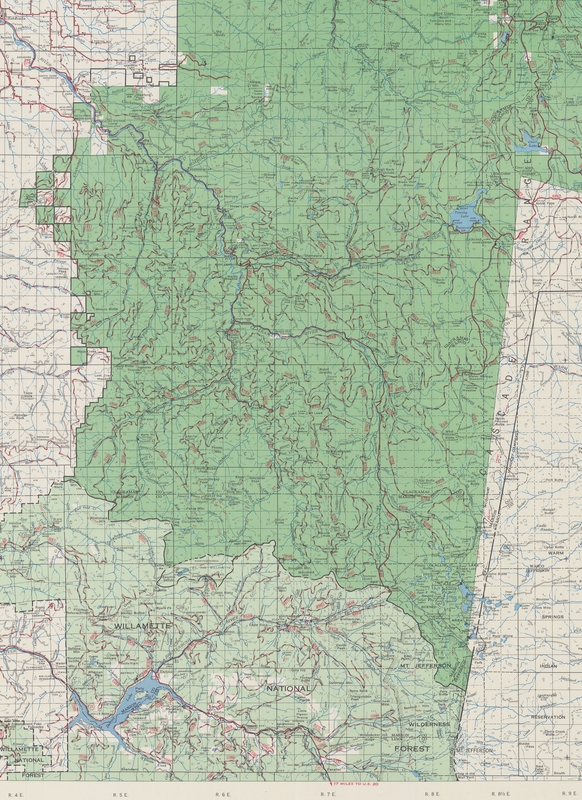 It will be much faster than having to download the same things over and over.Warning: There are some VERY large map images on this page-Specifically, most of the Mt Hood National Forest Maps – There are versions that say “cropped” which only contain the Clackamas District which make the files considerably smaller, but even these files are large. 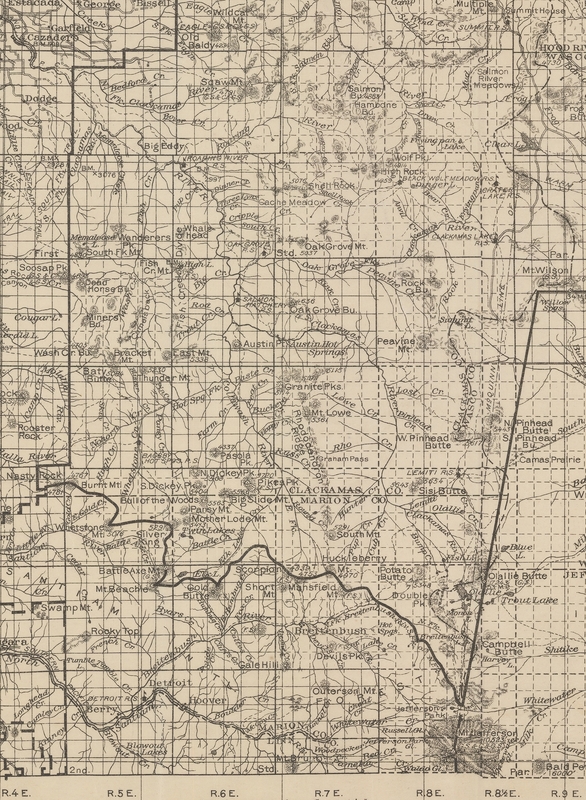 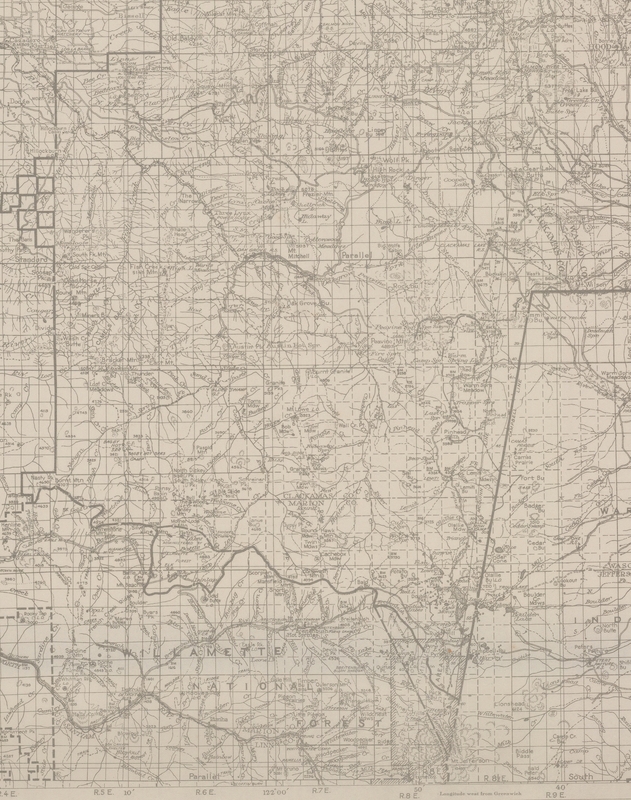 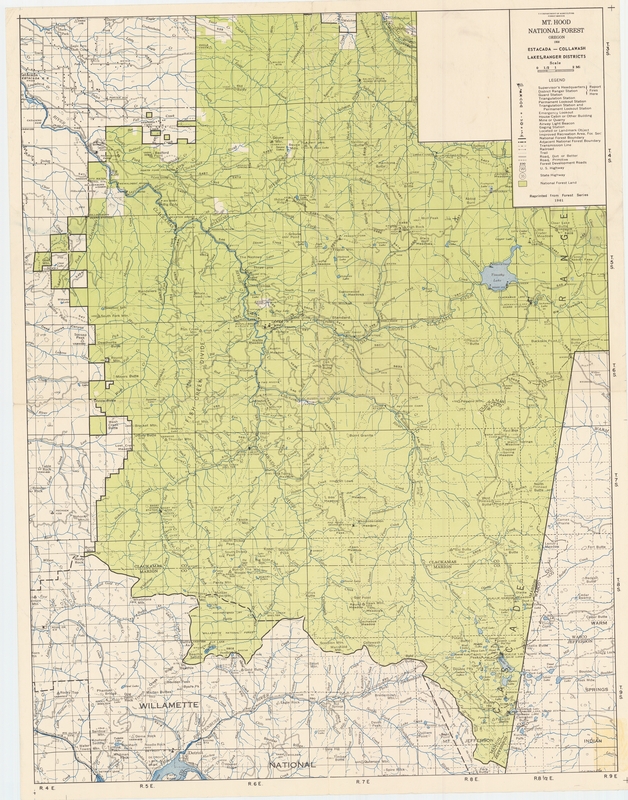 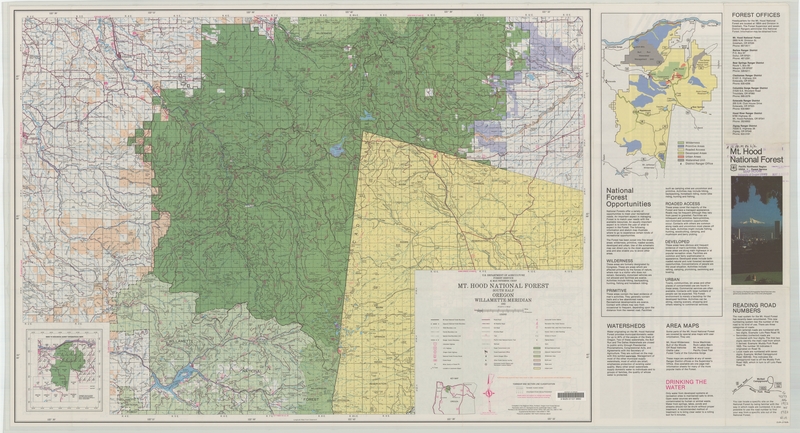 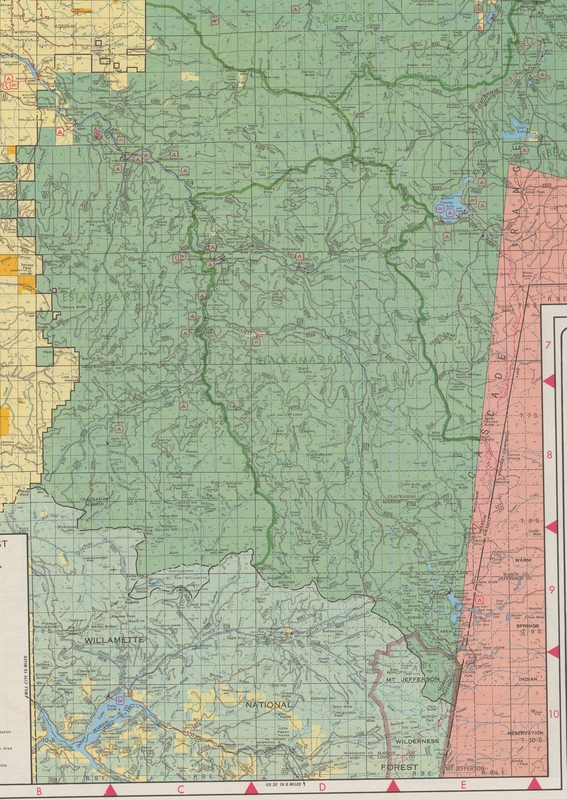 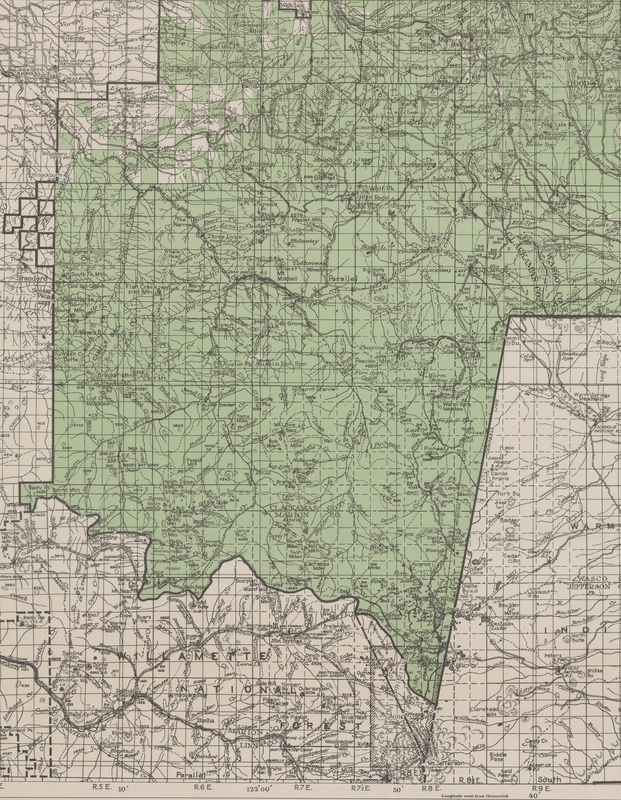 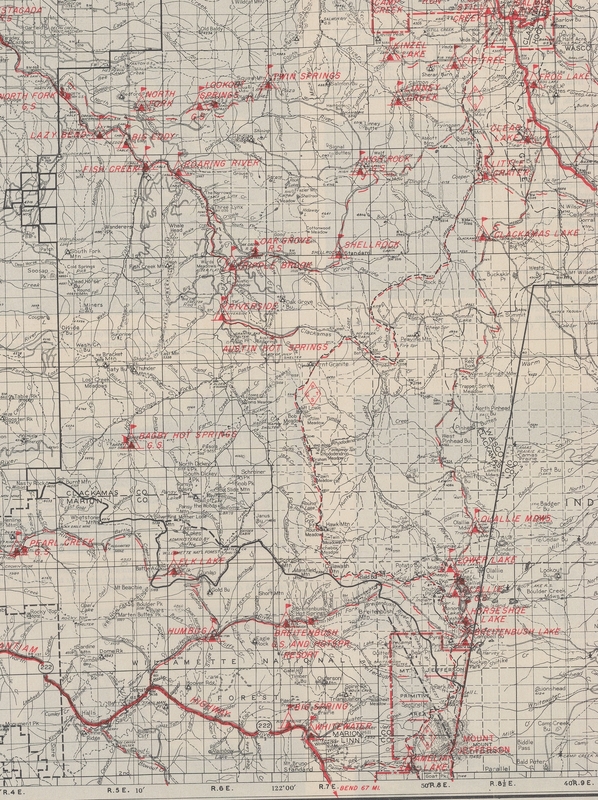 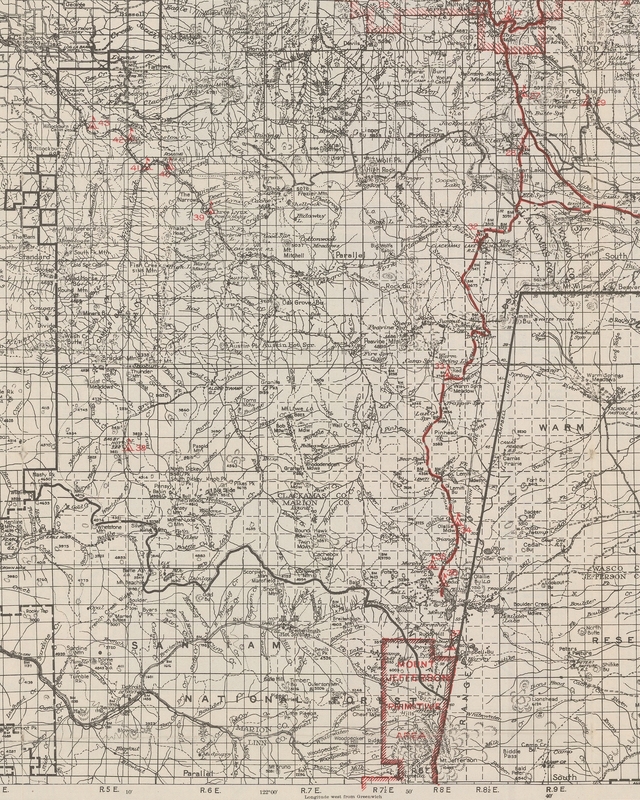 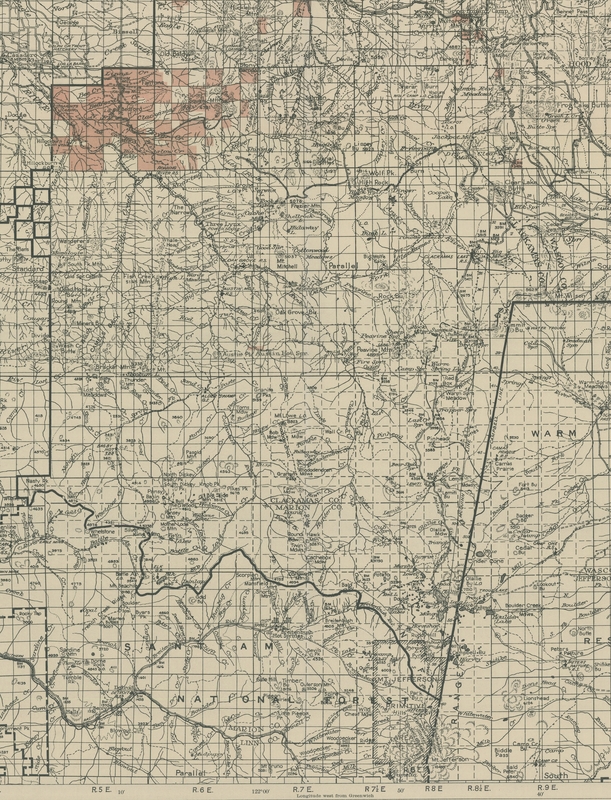 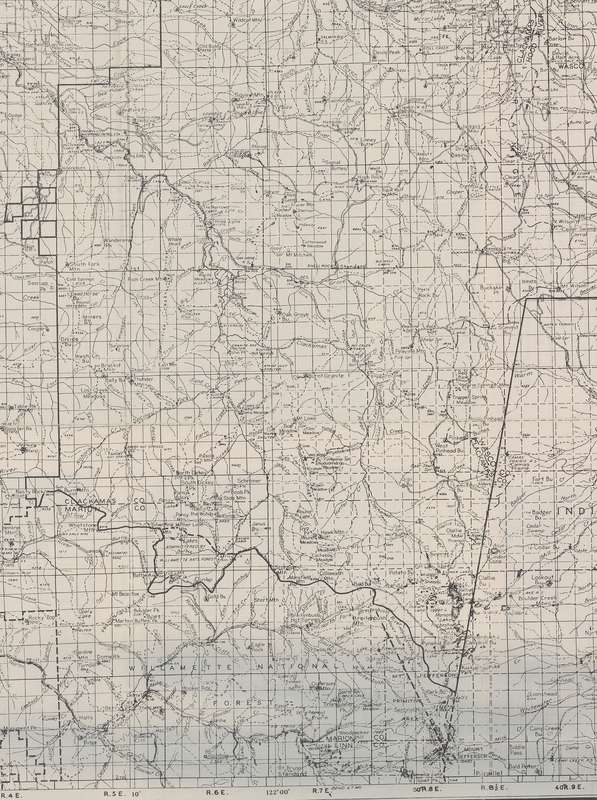 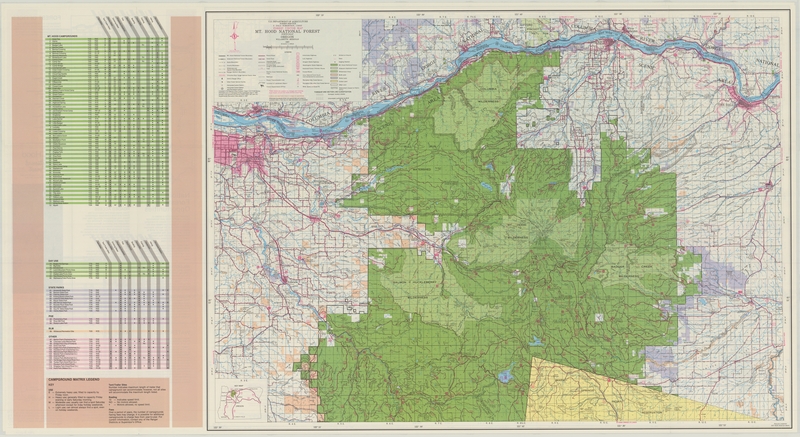 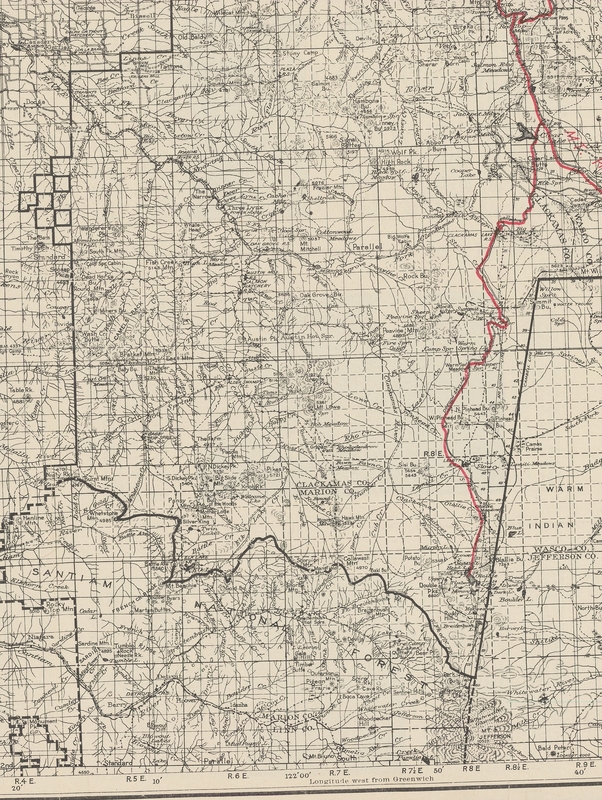 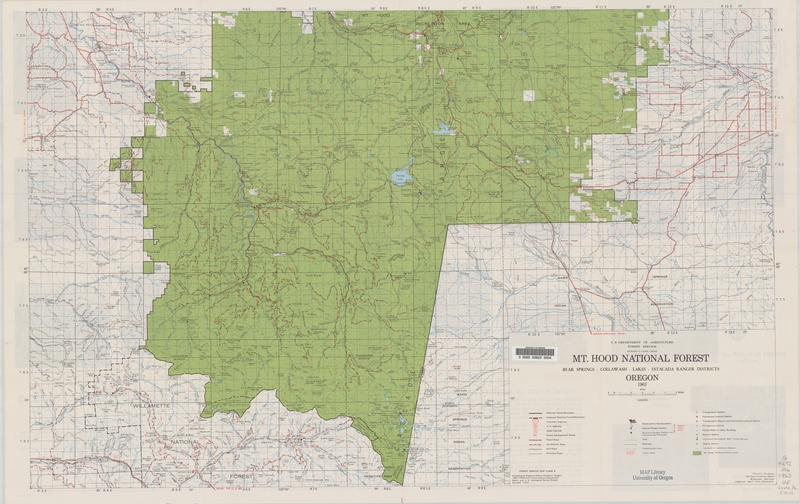 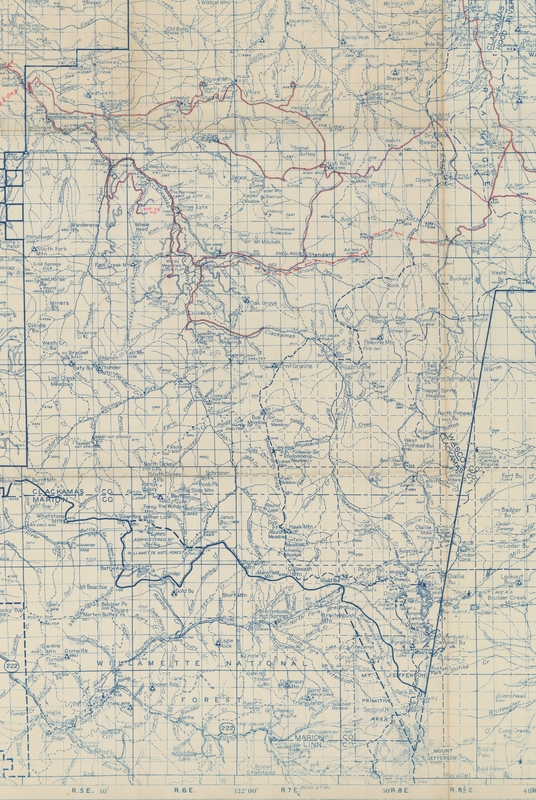 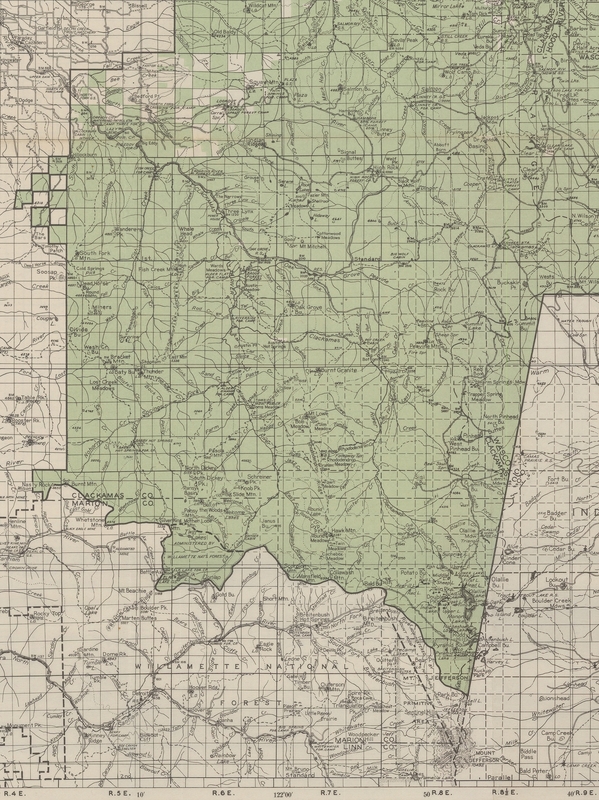 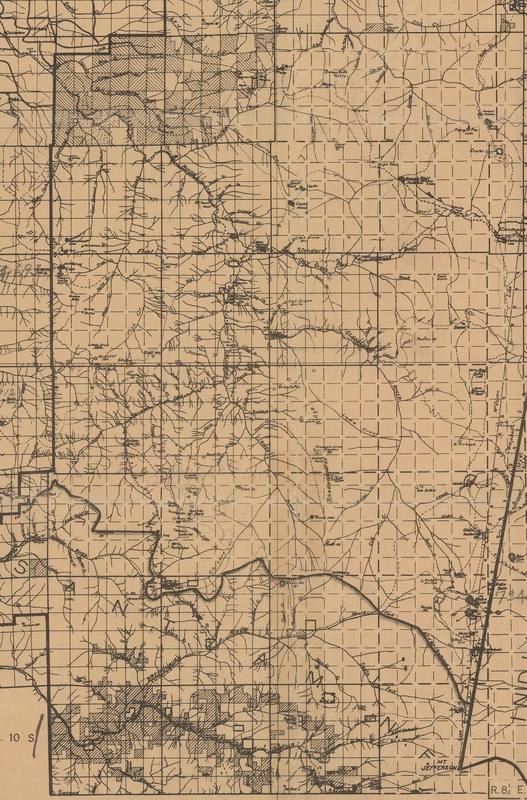 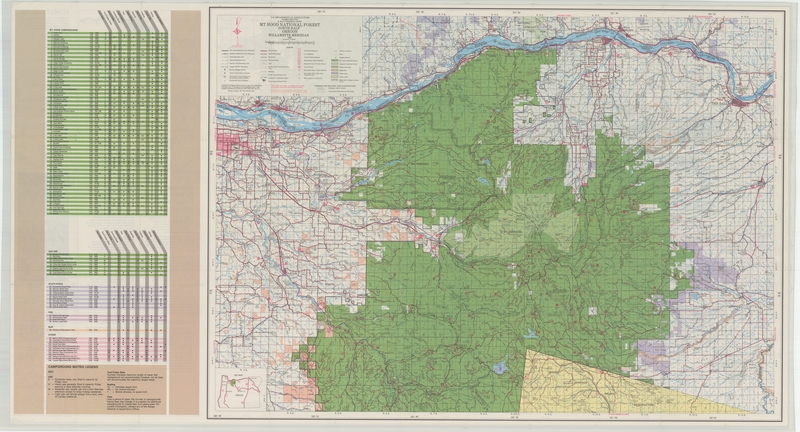 Note: As a way to help fund the operational costs of the website, as well as recover some of the costs in scanning all these historical maps, you may purchase a set of DVDs with all the historical maps that we have of the district. 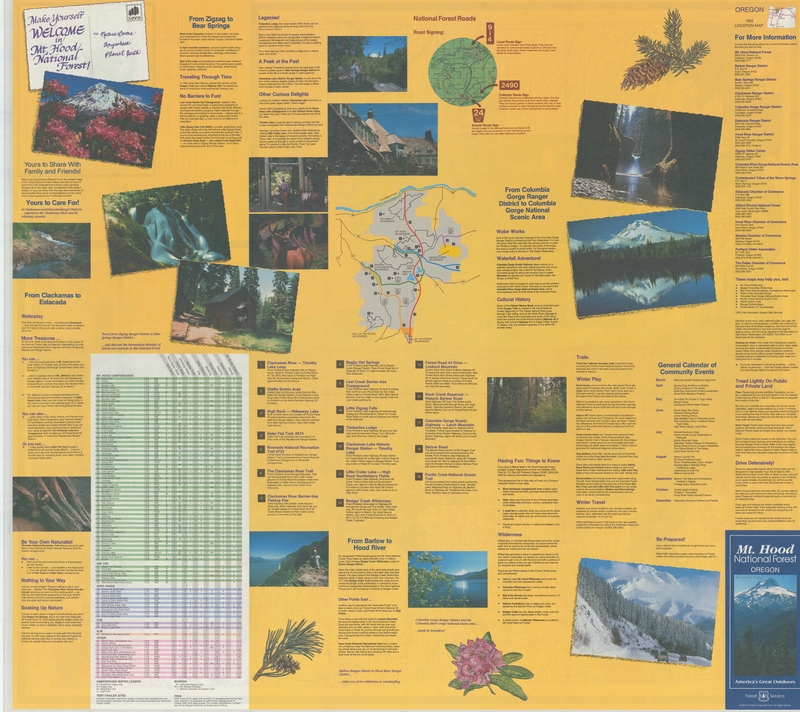 There is so many high quality scans, they will not fit on one DVD – there are currently 2 DVDs that contain all the map images we currently possess. 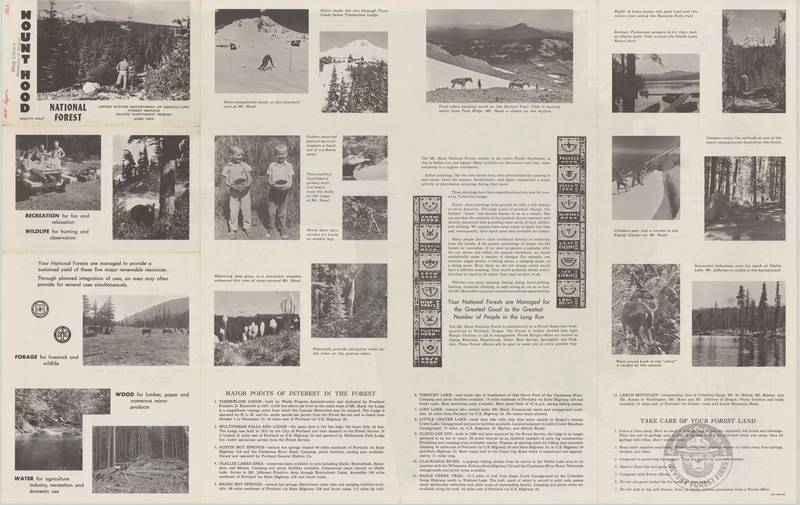 If you are interested in obtaining a set of these DVDs please email the webmaster. 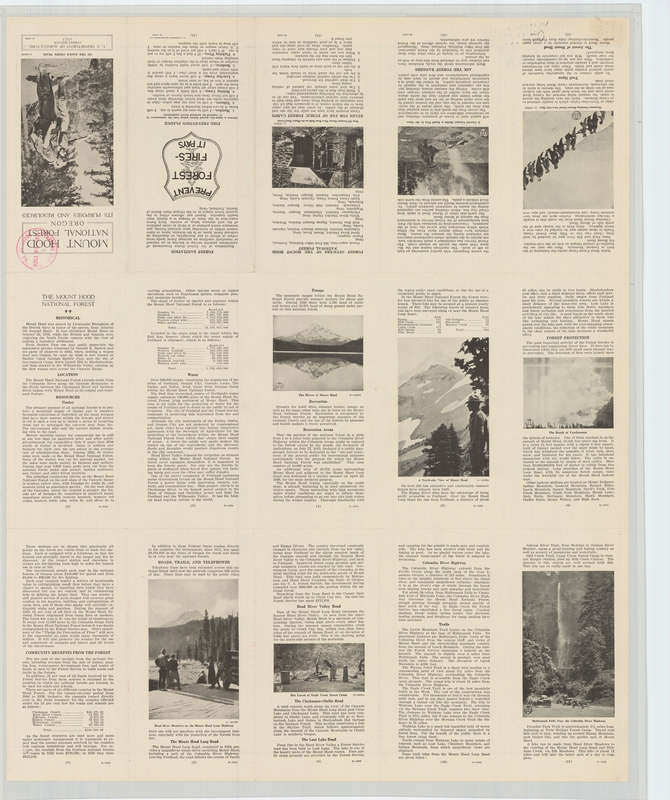 The requested donation is $20 for a set of DVDs – additional donations are appreciated. 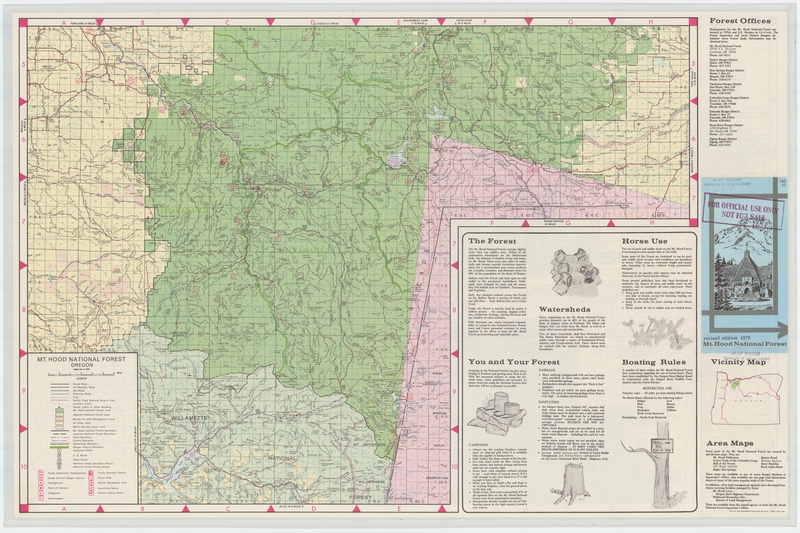 OR_Mill City_283207_1929_125000_geo.pdf Mill City – 1929 – woodland tint? 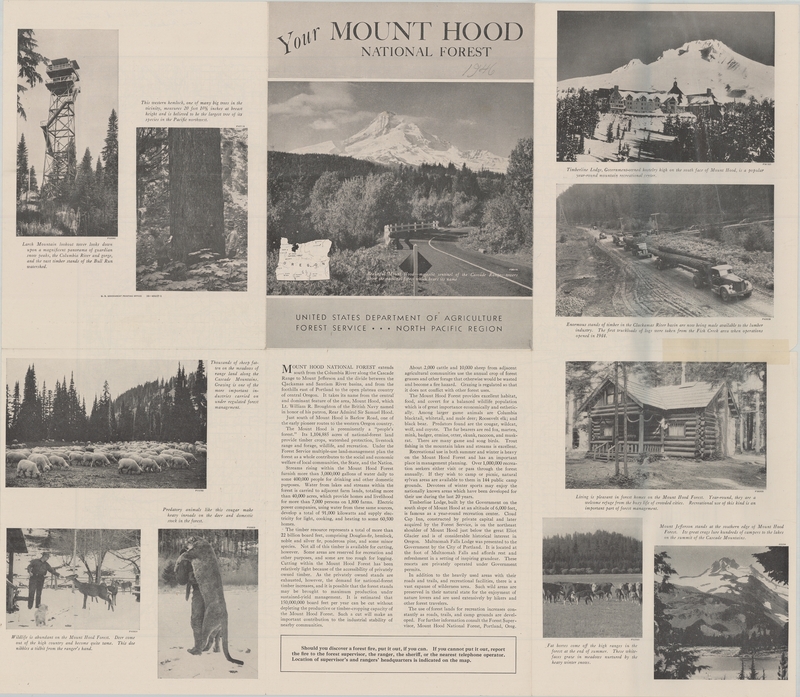 OR_Mount Hood_283225_1924_125000_geo.pdf Mt Hood – 1924 – woodland tint? 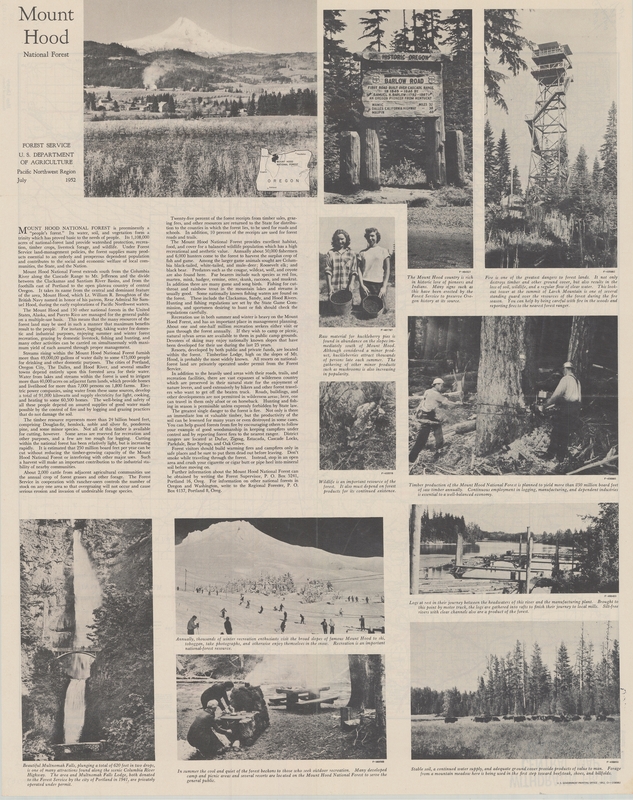 OR_Mt Jefferson_283230_1930_125000_geo.pdf Mt Jefferson – 1930 – woodland tint? 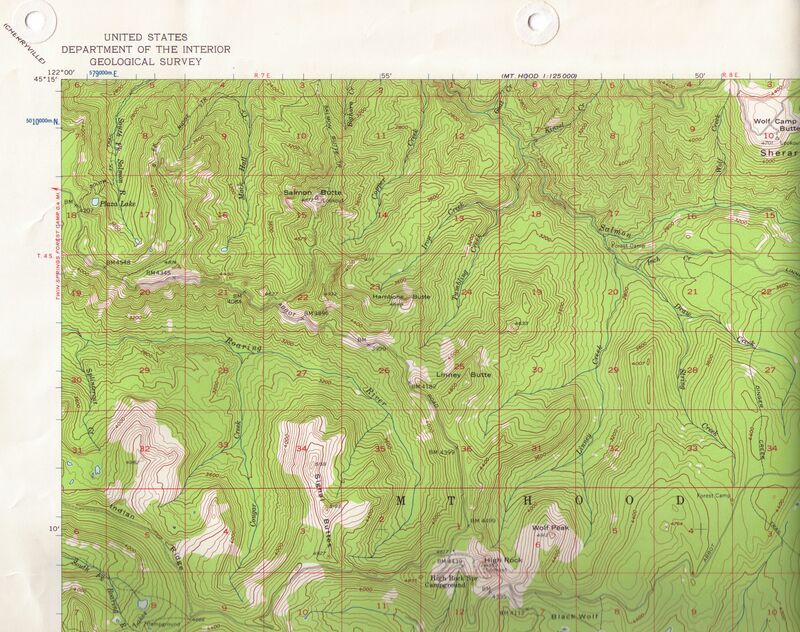 OR_Bagby Hot Springs_278914_1985_24000_geo.pdf Bagby Hot Springs – 1985 – woodland tint?